I received the item in an excellent condition. I recommend buying from LukieGames. A very good game. Excellent condition. Fast delivery. Nice to play this game again. Fable 2 is one of those games that pulls you in a wont let you go for years. you will keep going back to it. If you're a fan of RPG's this is a must have. I purchased this recently from my local game shop and it didnt work. (the disappointent!) but got it free with lukie games points and it came in like new condition a runs perfectly. Thankyou! Game came to me in great condition. Case is in overall good shape . looks like it was chewed on a little. Game works fantastic. The game is great, keeps you on you toes. I have played many RPG's but this one is one of the best. Can't wait to get the next one. I would definitely recommend this one to anyone interested in a challenging game. Came in such condition, I almost thought it was brand new. Fun game too. The Sequel To The Original XBOX Hit! Most RPG fans would enjoy this title. It's not as easy, however, as Fable III when it comes to some of the controls which were more simplified with the follow-up release but it is a very well made game. The graphics are absolutely breathtaking, the music fits very well and is of an opera and Celtic feel, and the game has enough to do to last a while. This game is worth every penny spent on it. It does have adult-humor so I don't recommend it for kids. This game is a fun RPG with nice graphics and action... along with adult themed humor. "Fable II" is incredibly sophisticated and engaging. Despite the simple and full of clichés main plot, the game shines in its details. The side missions, his supporting characters and peripheral elements seem strangely alive and charming, dominating our perception. Although the system seems too cartoonish expressions and tone somewhat childish variance with many elements of the plot, the game is very sensitive and interesting, even for those who have already lived imagine everything in an RPG. 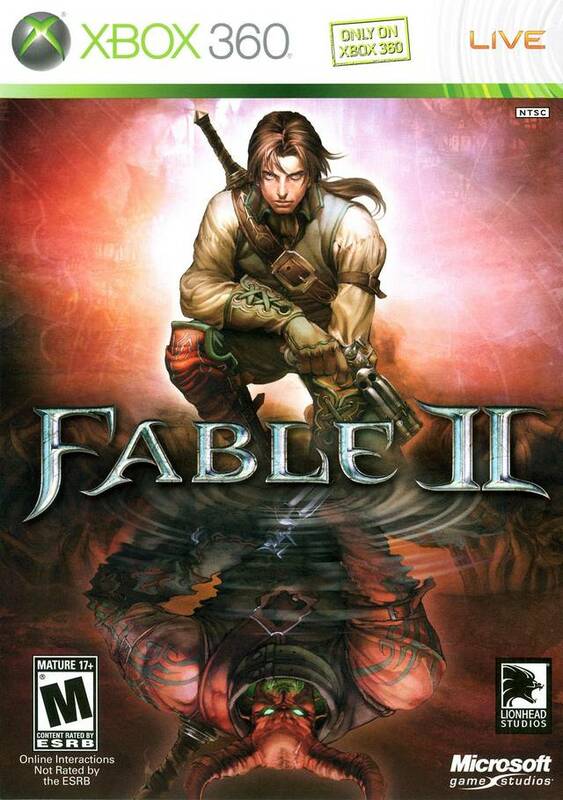 Fable 2 is a great title. I received my copy from Lukie Games and it is in great, working order. I absolutely enjoy this game and recommend it. 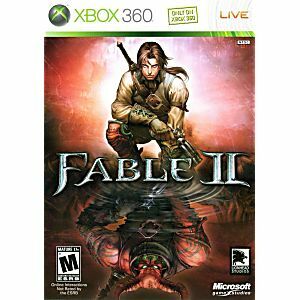 I honestly think this game is better than Fable 3, although both titles are enjoyable. This game is an awesome fantasy, action, roleplaying experience.